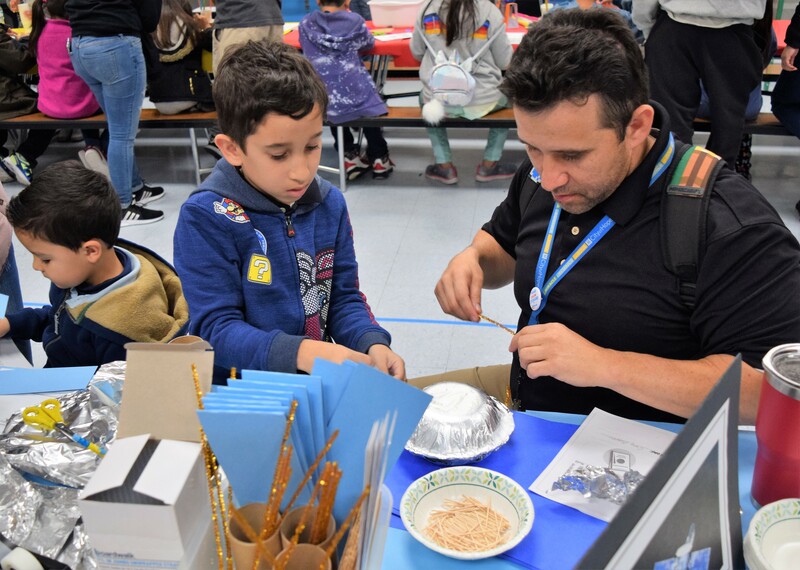 BALDWIN PARK – Foster Elementary School students and their parents worked together, using common household items to create and test science-themed devices during the school’s annual science, technology, engineering, arts and mathematics (STEAM) night on Jan. 31. 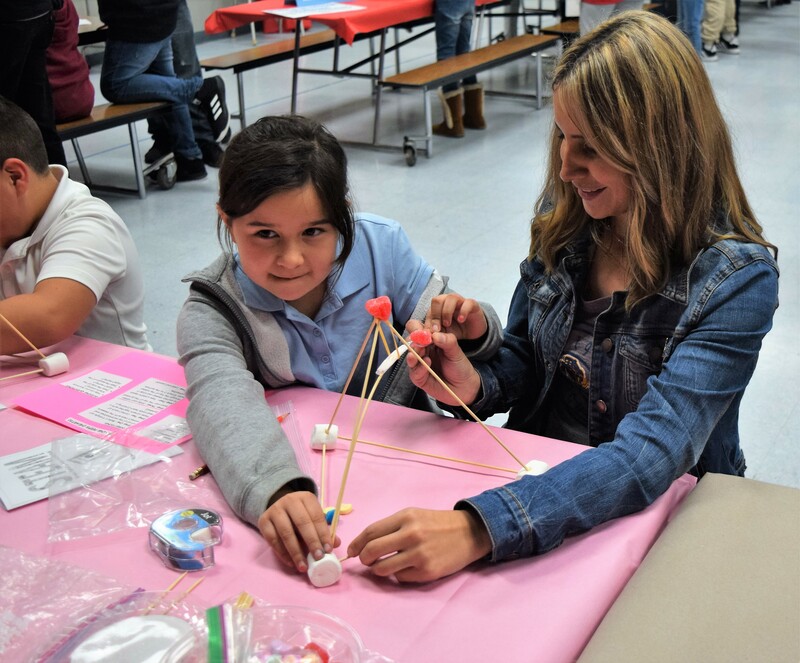 BPUSD_FOSTER_STEAM_1: Foster Elementary School students and their parents work together to launch candies from a catapult during the school’s annual science, technology, engineering, arts and mathematics (STEAM) night on Jan. 31. BPUSD_FOSTER_STEAM_2: Foster Elementary School students and families use common household items to create and test science-themed devices during the school’s fourth annual science, technology, engineering, arts and mathematics (STEAM) night on Jan. 31.